This Christmas, pay a visit to Rudolph, New York, America’s Christmas Town! 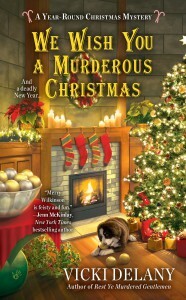 We Wish You A Murderous Christmas, the second in the Year Round Christmas mystery series, is now available in all ebook and mass market paperback editions from all your favourite sources. 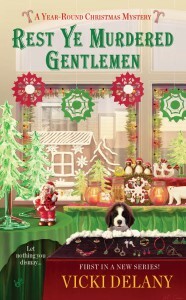 Rest Ye Murdered Gentlemen is the first book in the series.